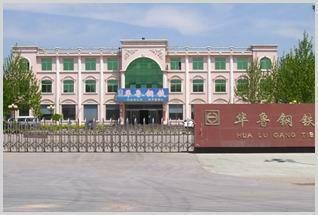 Shandong Hualu steel co.,LTD established in 2003, located in Xingfu Town Boxing County . 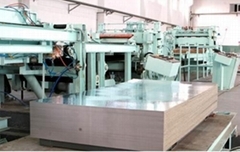 is a direct producer and exporter of prepainted galvanized steel coils and hot dipped galvanized steel coil. the firm occupy 4 producing line to produce hot dipped galvanized steel coils and 2 producing line to produce color coated steel coils. As a producer , so we may offer you good quality and good price , and we may offer you what you want according with your request.